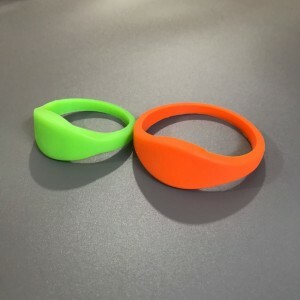 Woven RFID wristbands named RFID fabric wristbands .It is very nice performance and hot RFID wristbands. 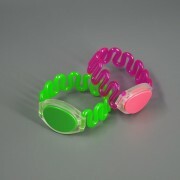 Very popular in worldwide. 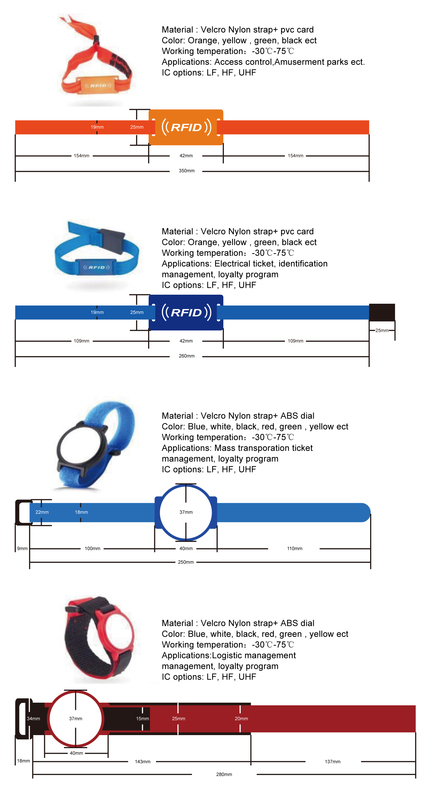 STARNFC offers stretch woven RFID wristbands which can be adjusted the any size because of its clip bukle. 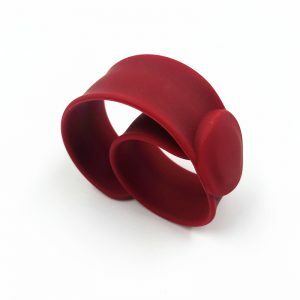 They are easy to wear and very confortable and durable. 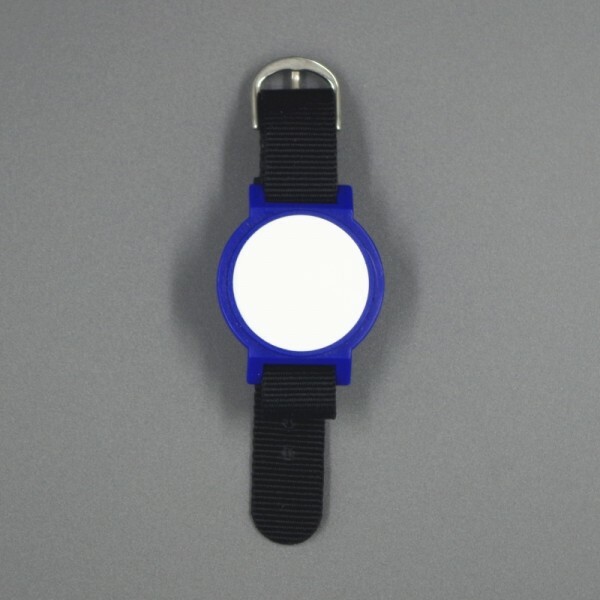 They are suitable for print your logo or laser number or engrave the logo. 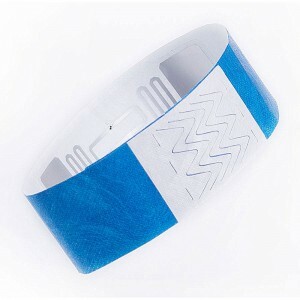 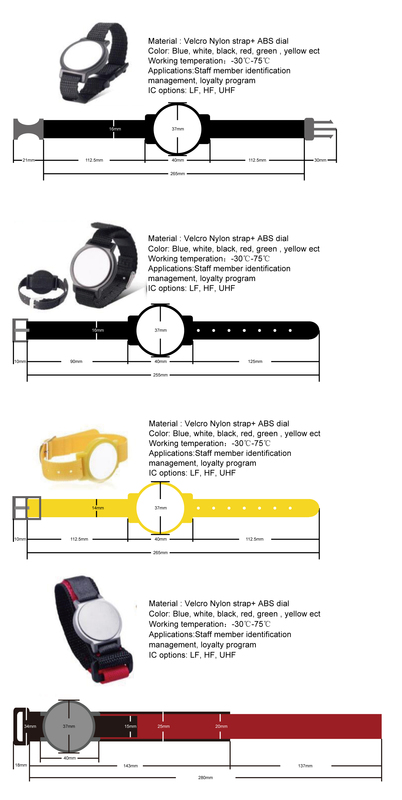 The RFID fabric wristband as a smart tag for kinds of RFID solutions in world wide. 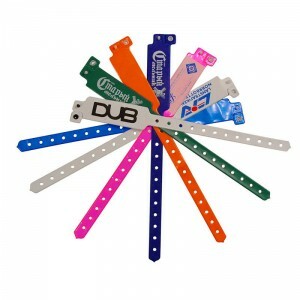 There are red, orange, blue, white, gree color and any color can be on request by clients.